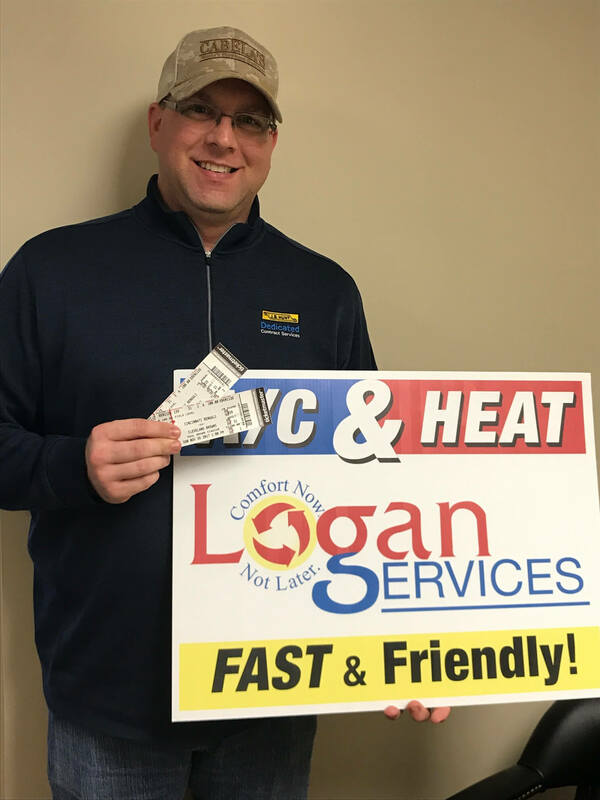 Meet Our Football Ticket Giveaway Winner! Congratulations to the winner of our "Battle of Ohio" Football Tickets....Dustin H.! Dustin is a long-time Bengals fan and his wife is a long-time Browns fan. (Check out their fun Bengals-Browns rivalry engagement photo.) He shared with us that they had tickets to see the big game 5 years ago the day after they got married, but they weren't able to attend. Like most newlyweds can attest to, that wedding day is a long (but fun) one, and Dustin told us that one of them "didn't feel so great on Sunday morning and we wound up missing the Battle of Ohio game. We always thought it would be fun to go to the rivalry game together, yet just haven't had a chance since the missed opportunity 5 years ago." We are so excited to send this happy couple of 5 years to the big matchup game of the Cincinnati Bengals and Cleveland Browns THIS SUNDAY, 11/26! Thanks to everyone who entered our giveaway, check back on our giveaway page soon for more chances to win cool prizes!